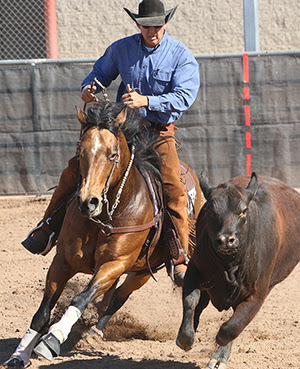 Amateur exhibitors who show in both Cutting and Cow Horse have a shot at the $1000 added Amateur Spectacular, sponsored by Parkinson Performance Horses & Arizona Reined Cow Horse Association or the $1000 added Amateur Boxing Spectacular, sponsored by Bella Vista Ranch and AZRCHA. 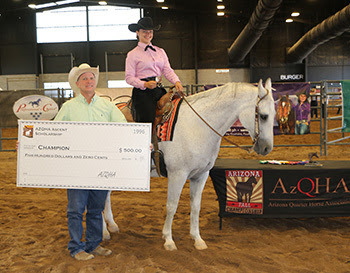 Interscholastic Championship Invitational at the 2018 Arizona Fall Championship show in the North Hall, Sunday Sept. 23 starting at 1:00 pm. 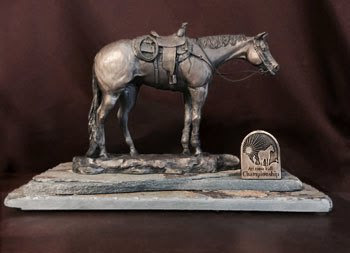 There will be three classes of Horsemanship and one Reining class for 6th- 8th grade students. 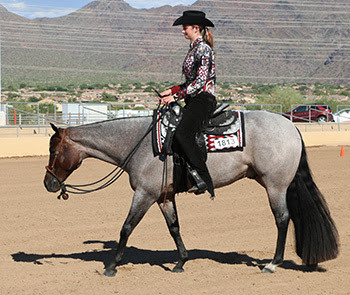 Additionally, there will be four classes of horsemanship and two reining classes for 9th-12th grade students. Each class of the 10 classes will award $1000 worth of scholarships. Saturday, September 22 will feature a VRH day with a full slate of VRH classes for AQHA and All-Breed. 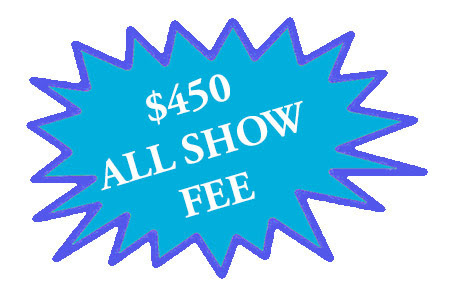 Special rates have been negotiated for Fall Championship exhibitors. There is a hotel to match every tast and budget. 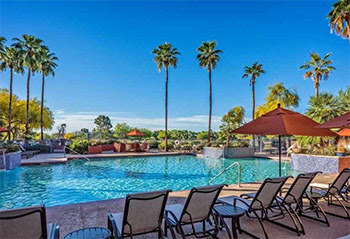 Bring the whole family and make it a vacation–there’s plenty to see and do in Scottsdale. Check out our hotel selection and book soon.